What can a nuclear physicist and a search for aliens teach us about finding love – and math? In every culture, virtually everyone on earth goes out looking for love. With seven billion other humans out there, how can love be so hard to find? Where is everybody? That’s exactly what Enrico Fermi asked, except he was talking about alien life. With billions of stars and planets in the galaxy, 13 billion years should be plenty of time for an interstellar civilization to make its existence known. 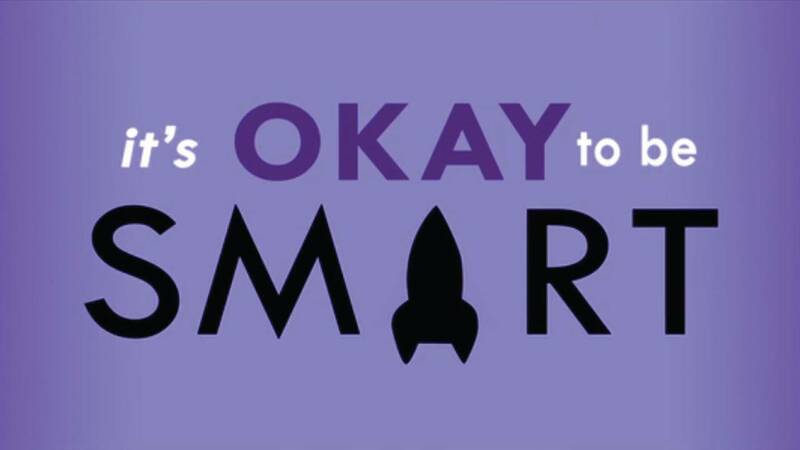 In this episode of “It’s Okay to Be Smart” from PBS Digital Studios, host Joe Hanson explores Fermi's paradox of why we haven't crossed paths with any extraterrestrials, and then uses Frank Drake's equation to estimate the number of civilizations that might exist in our galaxy. Finally, students meet a young lady named Ann and see if they can calculate how many special “someones” there might be out there for her.